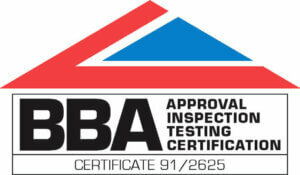 We provide flawless gutter installation completed to the highest possible standards. Unrivalled in our craftsmanship and quoted at attractive prices, we can install precise gutting for every aspect of your property. We can install guttering of all descriptions. We recommend aluminium as the material of choice. Hard-wearing and sturdy, aluminium offers longevity and has a professional aesthetic appearance that complements properties. However, UPVC and plastic gutters have many attributes that lend well to properties of all descriptions. 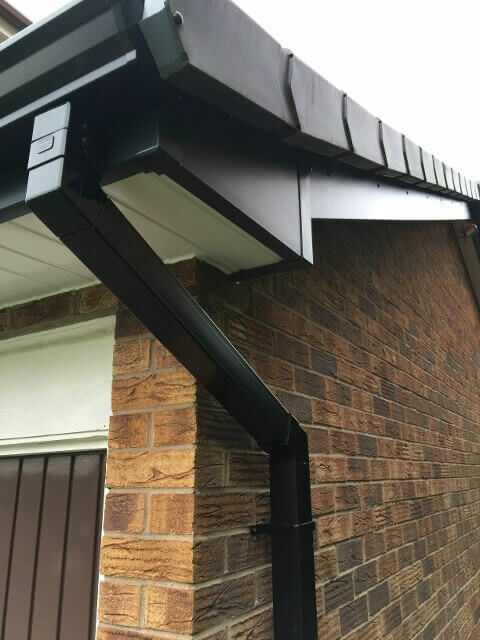 We have a wealth of experience working with clients across Cheshire, Tameside and Greater Manchester, our soffits and fascias are the best in class, and we deliver unrivalled workmanship and superior customer service levels for each and every one of our clients. 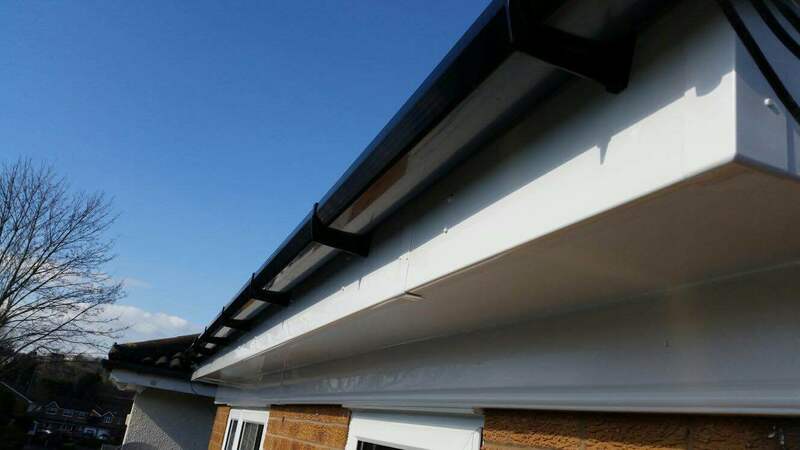 Offering a soffit replacement service that mirrors the exact dimensions of your property, we tailor each quote for individual customers, so you know how exactly how much your UPVC fascia replacement will be prior to work commencing on site. 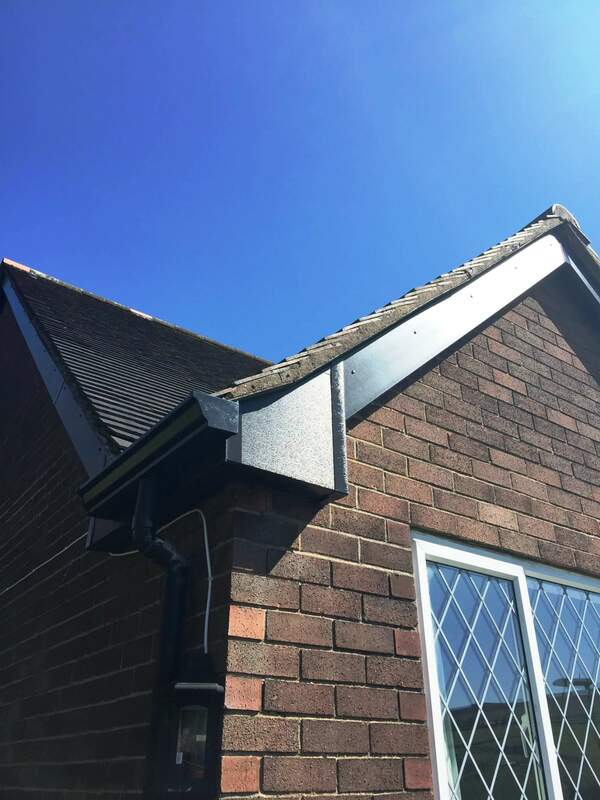 All of the projects we complete, from guttering to soffits and fascias is competitively priced, completed on time, and fulfilled with the minimum amount of disruption to you and your property. We guarantee all of the work we complete, whether this is a soffit replacement, new fascias or guttering. It is our firm belief to complete work right first time, every time, we have many years of experience, and we can provide you with a comprehensive consultation service from start to finish. 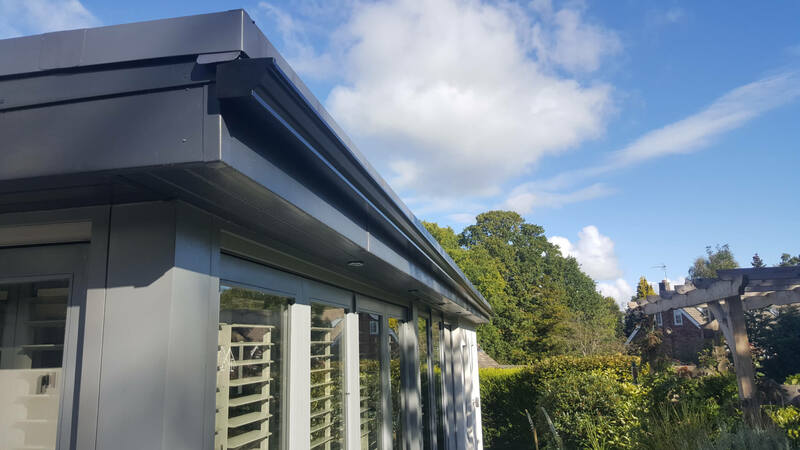 To discover more about our fascias and gutter soffit replacement speak to a member of our expert team. You can receive a FREE quotation, ask for advice, or simply speak to us to discuss your requirements in greater detail by calling one of our experts on 0161 368 3992.